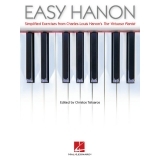 Author: Leo Alfassy ► Inspired by Charles-Louis Hanon's The Virtuoso Pianist — the essential technical method for any classical player — these new volumes present a modern-day equivalent for the musician seeking to play the key piano styles of the 20th century. 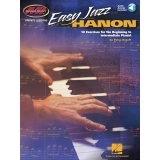 Each book develops basic technique and true facility in each genre through authentic, progressive exercises and etudes. 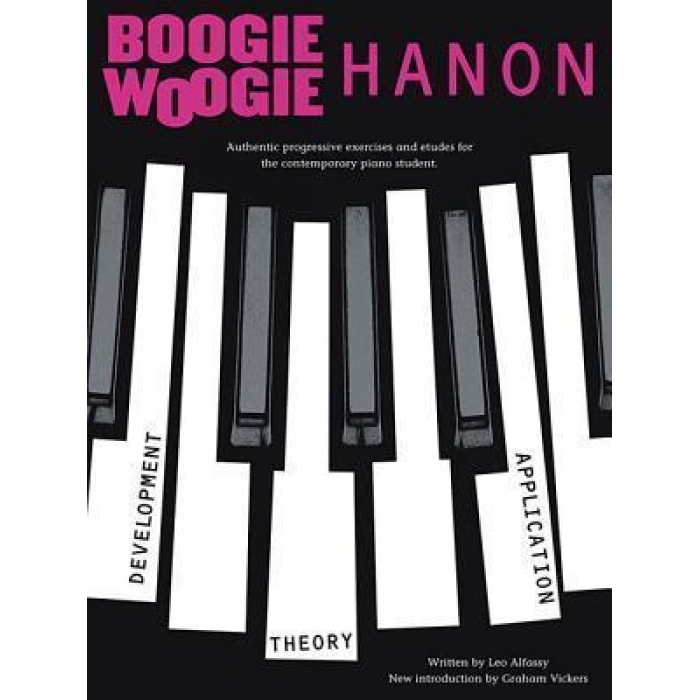 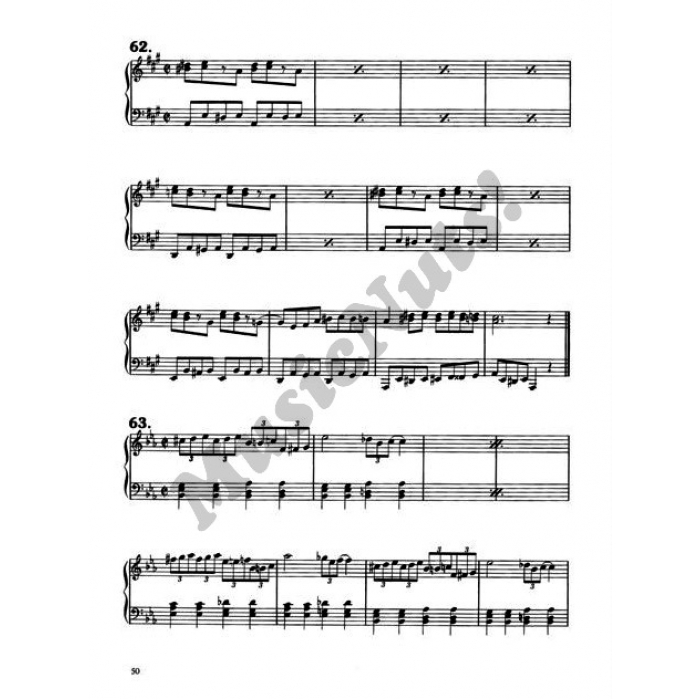 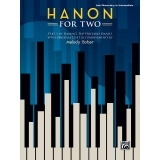 The music in these books is fun to play for pianists at every level, building the necessary skills in each style while providing extensive musical and stylistic insight.